The highway department is overseen by road agent George Guilmette. 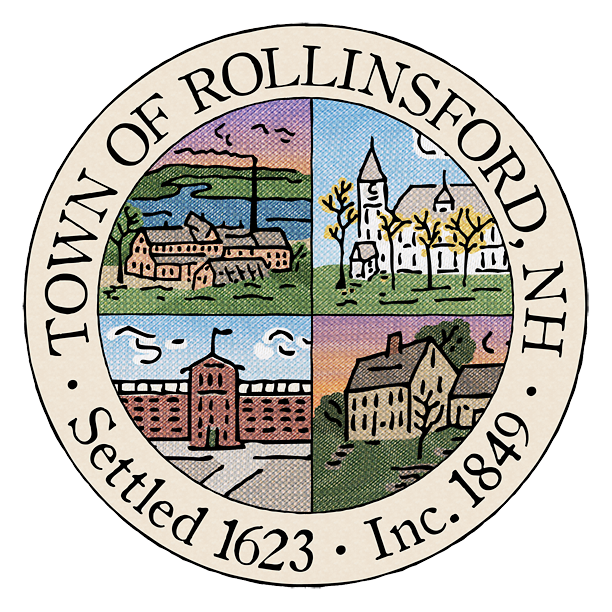 You can view current news and updates on the Rollinsford Highway Department’s Facebook page. The Facebook page was set up to notify the public of road projects, road conditions, and other public announcements. If you want to notify the Highway Department about a hazard or other issue, please call 742-0831 and let them know the location and nature of the problem, or leave a message with your number so they can call you back.